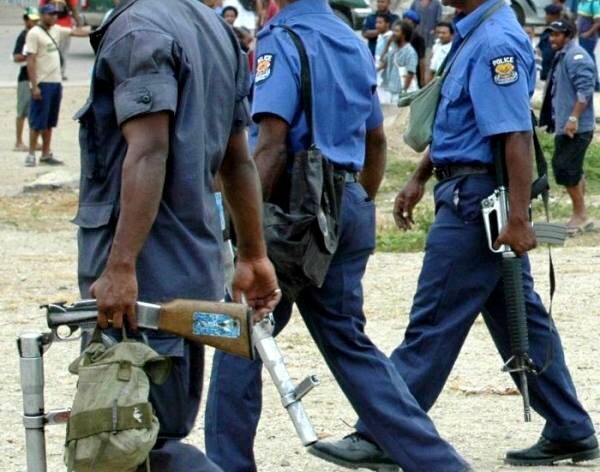 PNG POLICE Commissioner Gari Baki said today that he is not aware of the payment of the additional K300.00 allowances for members of the disciplined forces engaged in the 2018 APEC security operations. 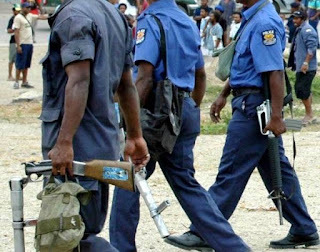 Commissioner Baki who was Commander of the Joint Security Task Force said this additional amount was promised by the government but to date he has not been informed of any payments being made. Commissioner Baki made this statement in the wake of rumours being spread that the payment was to be included in this pay period.